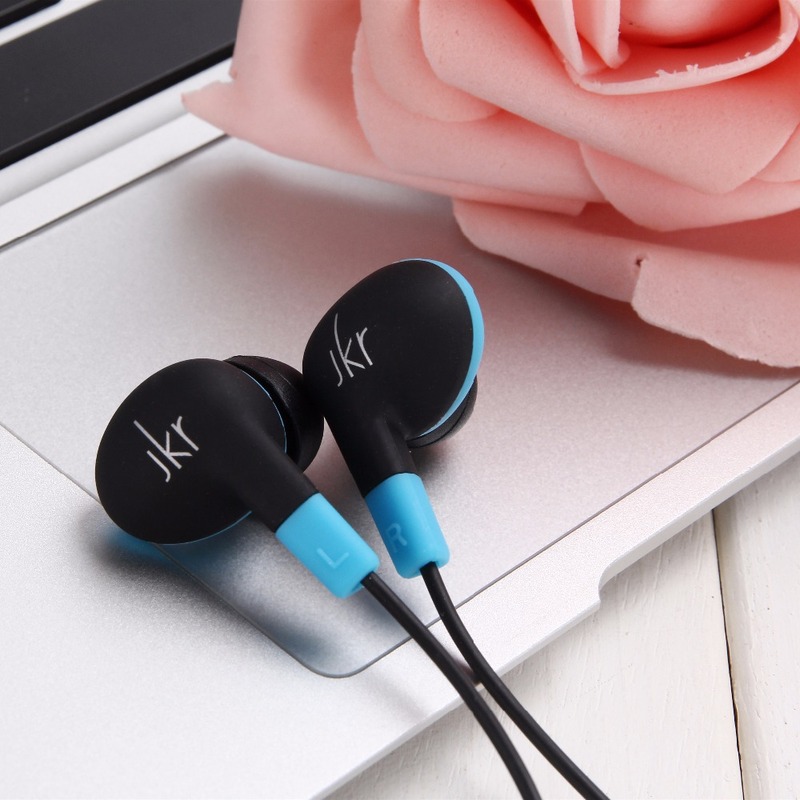 New release JKR-303A Portable Bluetooth Headset in ear mini earphone Wireless Stereo for Sport Running Noise Cancelling handfree	Product Details 1.100% Brand New. 2.Item: Bluetooth headset 3.Bluetooth specification: 4.1 4.Bluetooth profile: HSP 1.2, SPP 1.2, AVRCP 1.4, HFP 1.6 5.Stand-by time: About 80 hours 6.RF range: 10m 7.Charging Time: About 2 hours 8.Calculating Conversation Time: About 3 hours 9.thrilling sound quality. 10.built-in rechargeable battery. 11.Sweat-proof material. 12.Built for superior comfort. 13.Clear Voice,noise reduction,sand prevention. 14.For any mp3, mp4 player,Phones, ipods, iphones etc,which with 3.5mm audio jacks.